Time for another review at Sonic Cathedral! I’ll admit, I’m not a huge fan of “old school” heavy metal. That kind of metal doesn’t appeal to me as much as others do. 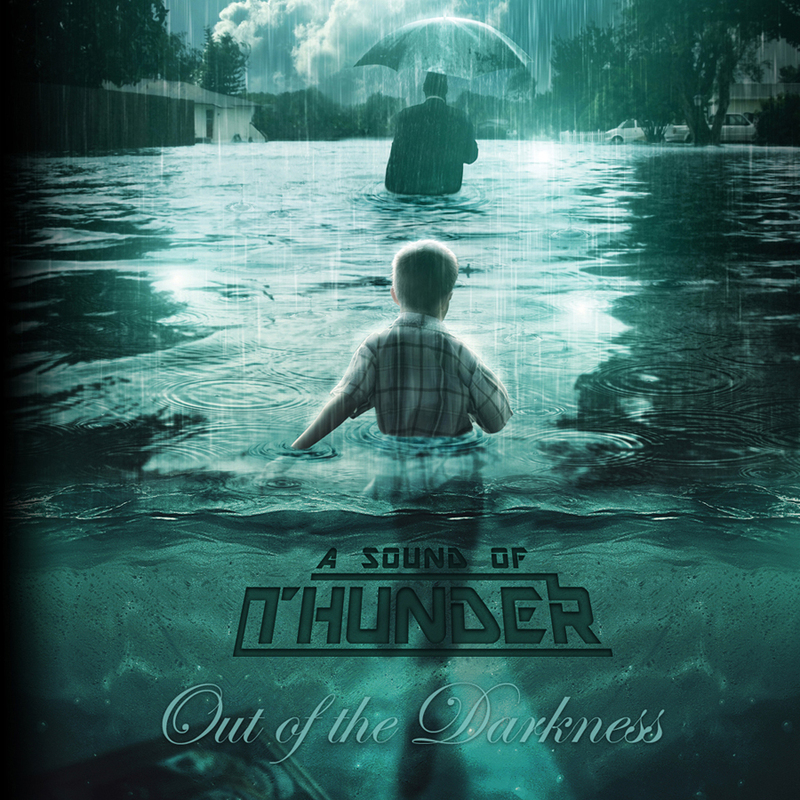 But since I enjoyed reviewing previous albums by UK’s Triaxis and Norway’s Triosphere, I decided to check out A Sound Of Thunder’s upcoming second album Out Of The Darkness when the promo came my way. And it turns out I liked it – more than I thought I would! Click here to read my review of A Sound Of Thunder’s Out Of The Darkness. Stay tuned for more article announcements! I’ve got a new interview for Sonic Cathedral (with a female-fronted band from the UK) and a new review for Suite101 (on an upcoming album from a male-fronted band, also from the UK) in the works.